Embracing the active, outdoor lifestyle seemed like a great idea when I first arrived in Colorado for a visit. However, after a few weeks, while white knuckling it on a mountain bike ride, I started thinking that maybe listening to some John Denver while drinking Coors Light was a better idea. It’s actually best not to know anything about a mountain bike trail before riding it. Ignorance, while not bliss, is definitely an advantage when it comes to participating in an extreme sport. It’s either ignorance or fearlessness —and — since I am not fearless by nature, at least I was clueless. In fact, I was completely clueless about what I was in for. Most of the Crest Trail, which runs along the continental divide in Colorado, is considered to be “singletrack,” a dirt path not much wider than the bike. When you’re riding downhill next to a sheer drop off on three inches of trail that goes over rocks and tree roots, it seems more like “tightrope trail” with no net. 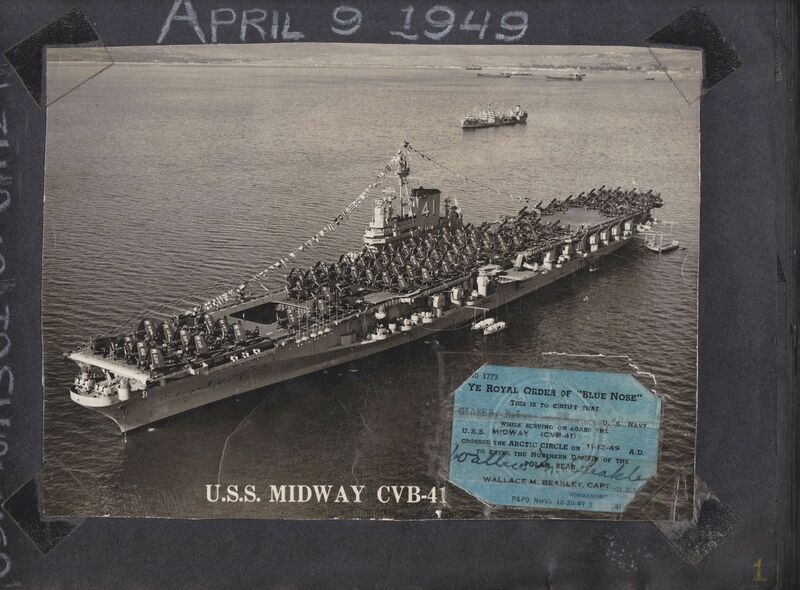 The average civilian might think that while being stationed in the Navy on the Midway, the largest air craft carrier in the US fleet during the 1950’s, playing sports would be next to impossible. Not so for Ray Glaser, my father-in-law, who is an athlete at heart. 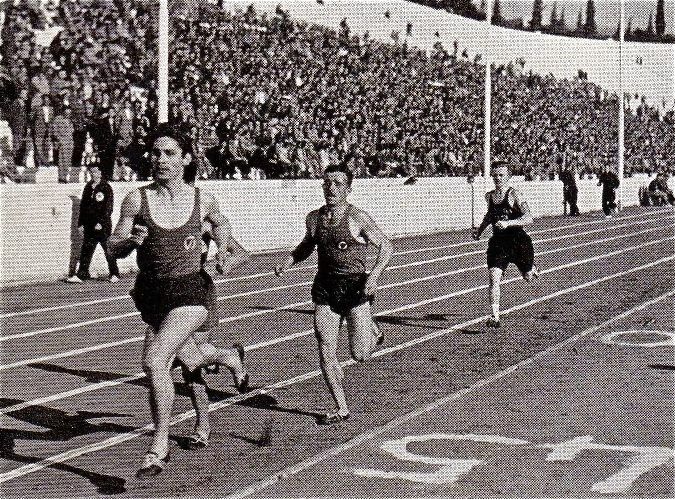 In fact, sports were an integral part of his military career and contributed to some of his fondest memories. Ray played baseball on a soccer field in Spain, ran the 220 meter dash in Athens’s Olympic stadium, and learned to ski in Switzerland. 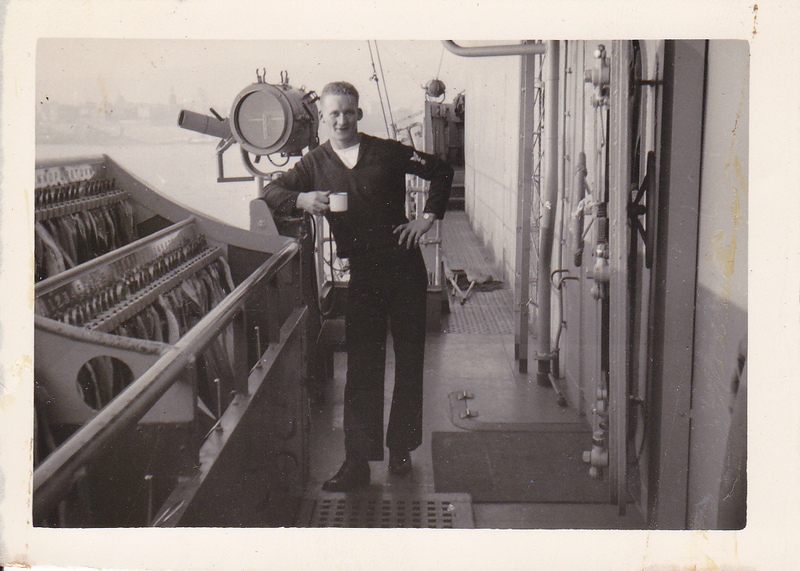 A Quarter Master who plotted visual communication and navigation, Ray served four tours in the Mediterranean on the Midway aircraft carrier from 1949-1953. During that time, he played for the Midway basketball, baseball and track teams. 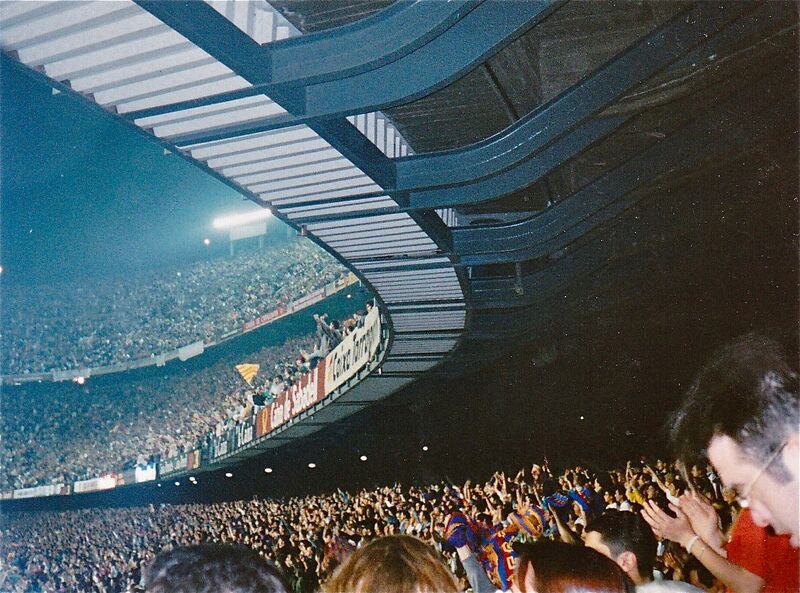 Seeing a soccer game in Spain in 1995 was definitely the most cultural event I think I’ve experienced. 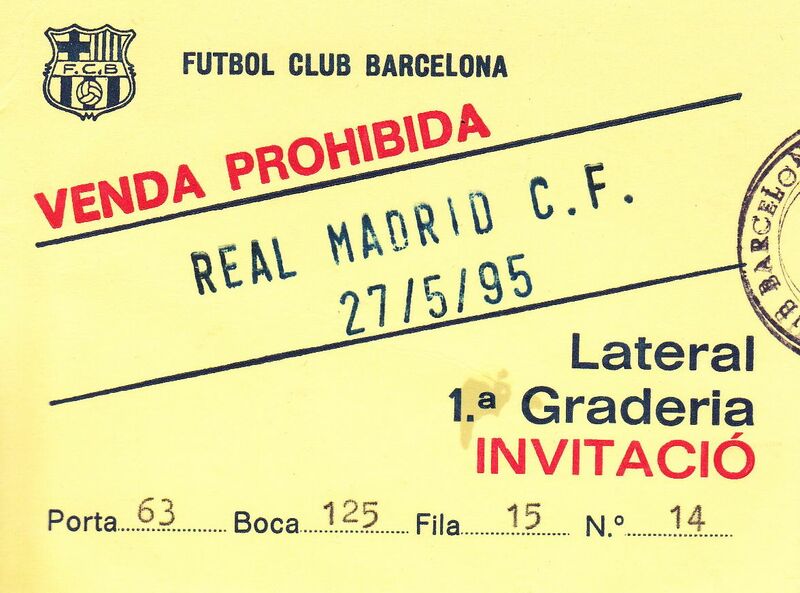 And this was no ordinary game — it was Real Madrid vs. Barcelona (at Nou Camp Stadium in Barcelona.) We’re talking a MASSIVE game. I’m the one who definitely scored. Maria, a Spanish friend of mine from college, hooked me up with a ticket to this game. It just so happens her father was the head cardiac surgeon at one of the main hospitals in Barcelona. He had just recently performed surgery on a big time soccer official. I guess a soccer ticket for an American fan was a small favor.